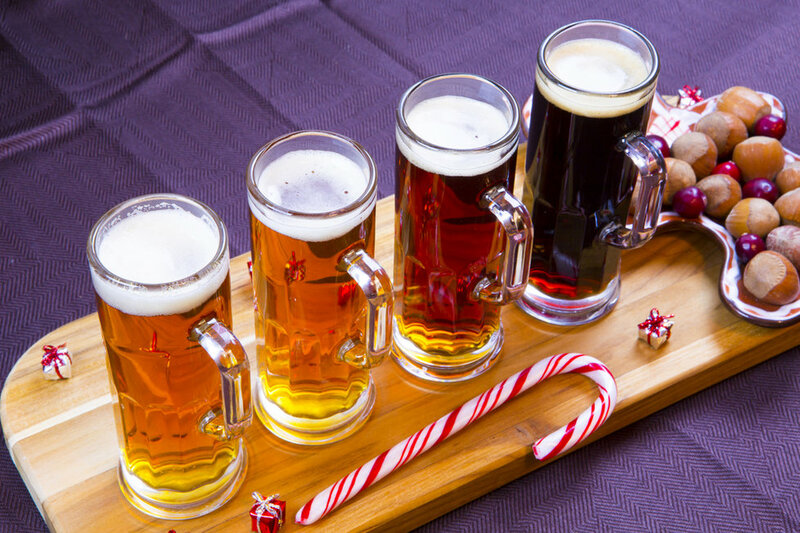 “Our minibreweries are tailor-made, unique solutions to reflect your individual needs. 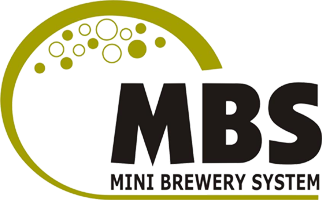 Our company offers complex services in the field of minibrewery and related technology. 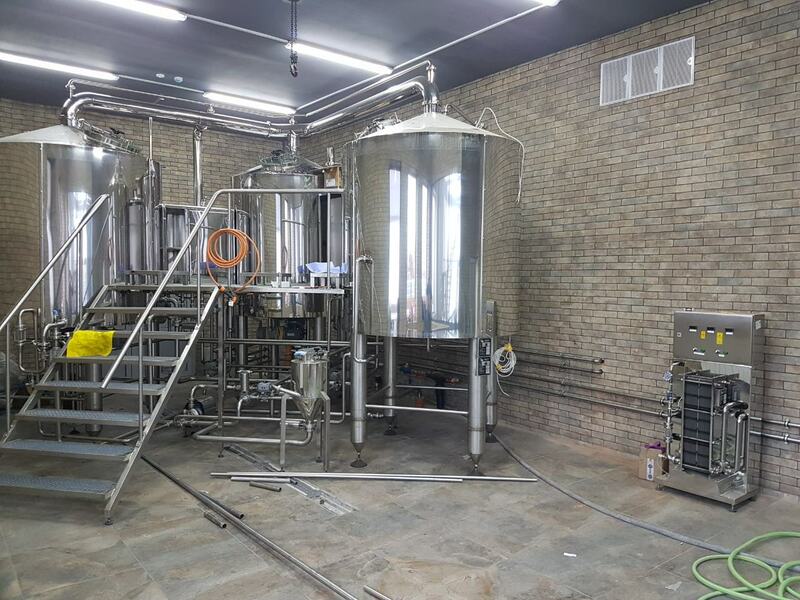 In addition to producing and delivering individual pieces of technology, we also offer complete customization of sizes and outputs, project design and materials for building readiness so that every brewery is made as the best possible combination of efficiency and design for maximum customer satisfaction. In this respect, we offer breweries in both restaurant design and industrial variants. 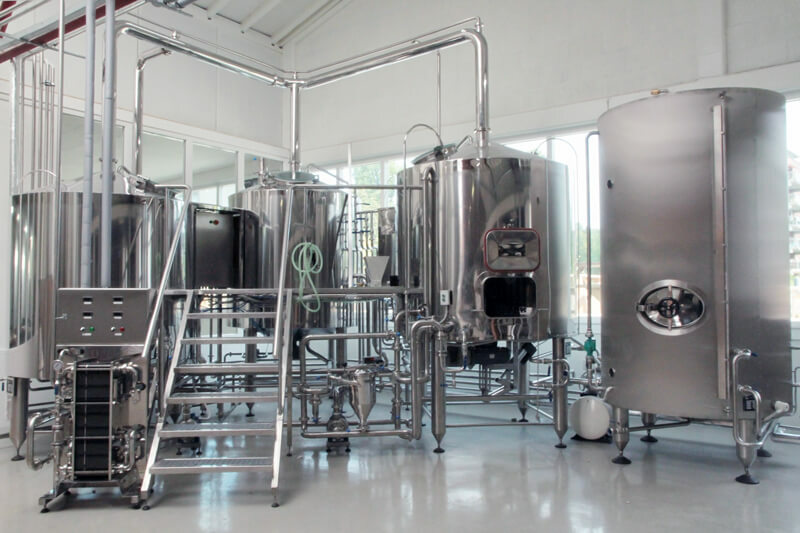 In the case of supplying individual parts of new components to an existing brewery, we can adapt our technology to customer needs or the degree of automation of its current technology. An integral part of the M.B.S. company policy is to provide a constant and fast service of our own technology for all our breweries. The Czech Production and Service Center in Prostějov provides all the necessary service not only for the Czech Republic but also for Europe. In order to improve our services, a subsidiary service center in Moscow was established in the Russian Federation. This center provides both the service needed for the given area and the contact with new and existing customers. M.B.S. uses only high quality materials and manufacturing technology. Therefore, the company can afford to provide an extended guarantee over the statutory standard up to 36 months from the date of handover to the customer of the mini-brewery. This extended warranty includes all stainless steel fittings, pipes, tanks and containers. The electrical components of the mini-brewery are then covered by a 24-month warranty period. M.B.S. 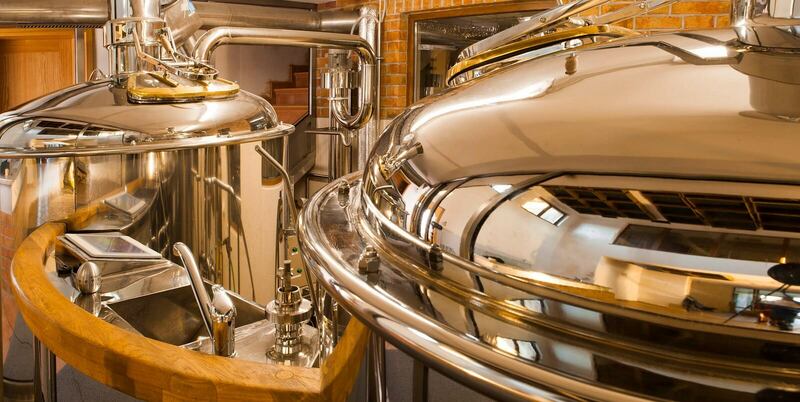 offers microbrewery technology with an annual production range of 300 to 75,000 hectoliters. 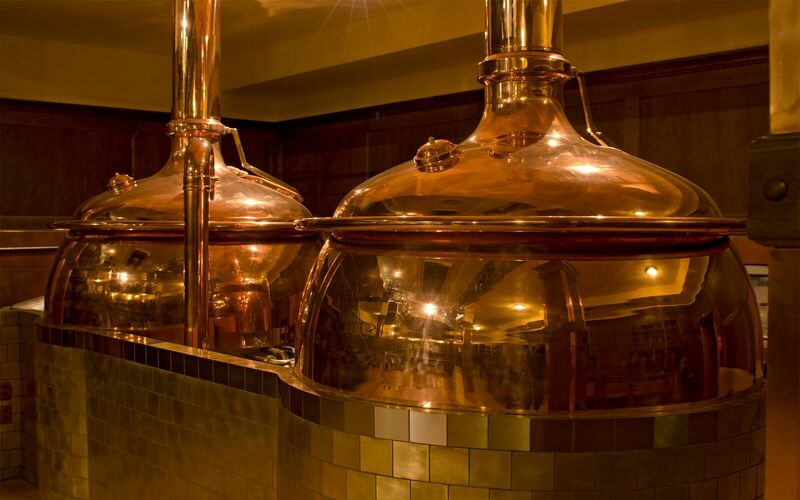 Sizes of boiling equipments from 300 to 6000 liters of finished beer per one batch and all the sizes of other technologies needed for the complex operation of the mini-brewery. Based on specific demand, we are able to design solutions tailored to the needs of each customer. We are attending the Beviale Moscow 2019 exhibition. From the 19th till the 21st of February you can visit our stand in Crocus Expo, pavilon 3, hall 12, stand D16. We are looking forward to meeting you. We are currently finishing the installation works in our new minibrewery with brewing set 20hl and beer tanks 20 and 40 hl in the city Volzhsky in Russia. The launch of the brewery is planned in the first quarter of the year 2019.